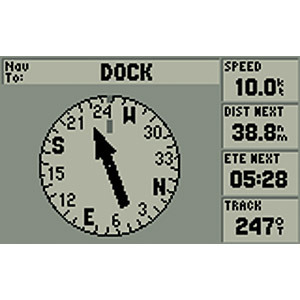 Get quality chartplotting with the GPS 152, a grayscale chartplotter with easy-to-use features that fits both your boat and your budget. 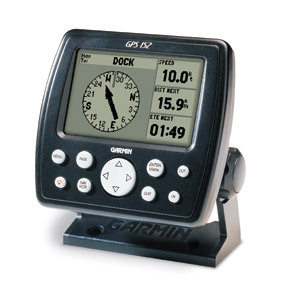 The GPS 152 comes preloaded with a marine database that includes cities as well as nautical navigation aids: lights, buoys, sound signals, day beacons and tide data. You can add even more points of interest data to the 152 with its built-in one megabyte of memory. 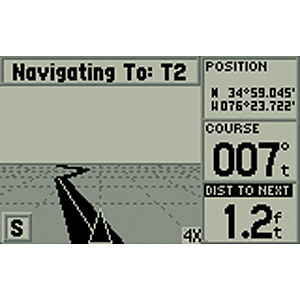 And the 4-inch diagonal high-contrast display makes it easy to see and navigate to waypoints or other places. The 152 acquires satellites quickly with its 12-parallel channel receiver. It can also receive position corrections from the Wide Area Augmentation System (WAAS), which makes its already-accurate positioning data even more reliable. In fact, when you turn on WAAS, you can increase the accuracy of the 152's position reporting to within three meters. 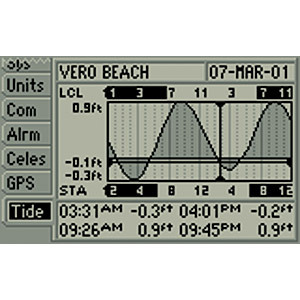 GPS 152: Quality chartplotting at an affordable price.